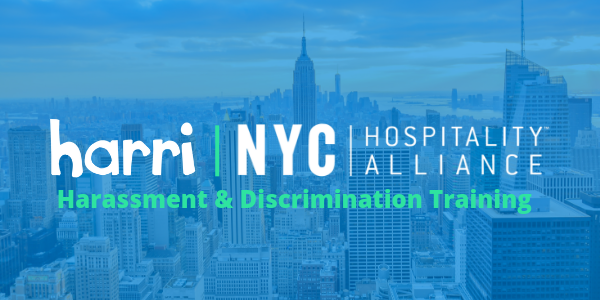 NEW YORK, NY (February 21, 2019) – Harri, the next-generation software solution that helps hospitality businesses build, manage and engage their teams today announced, in partnership with the New York City Hospitality Alliance, a new digital anti-harassment and discrimination training platform for restaurants and nightlife establishments. The platform will provide hospitality-relevant training modules for employees, using a curriculum developed in partnership with Fox Rothschild LLP that fully complies with the Stop Sexual Harassment in NYC Act. “We must stop sexual harassment and discrimination in the workplace, and help ensure our members comply with the newly enacted anti-harassment training requirements. 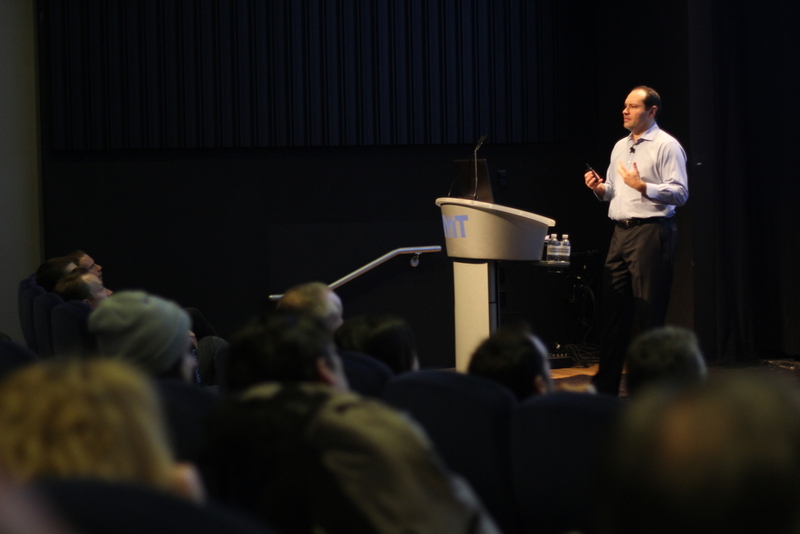 That’s why we’re proud to partner with Harri to provide restaurants and nightlife establishments a high-quality training program that’s customized for the hospitality industry workplace,” said Andrew Rigie, Executive Director, NYC Hospitality Alliance. The platform will be hosted by Harri and available starting April 2019.